The ability to provide skilled therapeutic touch may not always coincide with the ability to master marketing and business techniques. However, there are simple methods massage therapists and bodyworkers can use to further develop these skills and promote their services. One way to market your practice, attract new clients and create repeat customers is to focus on a specific feature, such as your massage cream. By placing the spotlight on this detail and teasing out all the aspects that make it great, you can find a wealth of material to market your business in creative ways. First, set aside some time to really consider what makes your massage cream so great—and if there is nothing outstanding about your current product, then it may be time to look for a new one. 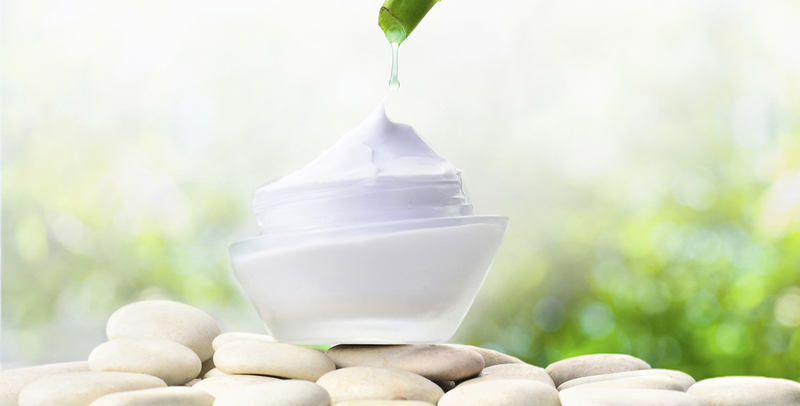 Try to come up with a list of at least a five things that you love about this cream and why your clients should love it, too. For example, you may have a massage cream that contains essential oils from exotic fruits and flowers, and these ingredients may offer their own special benefits for the skin, along with a delightful tropical aroma. You can use this product as the centerpiece for a new service, such as a massage session set to relaxing Hawaiian music. You can notify your current clients about this new tropical massage, detailing the beneficial exotic ingredients contained in the massage cream, the relaxing music and any other details that seem appealing. Using massage creams that bring benefits to the massage table may also allow you to charge more for your services. Some clients may be willing to pay more for a massage therapy or bodywork session that is branded as being all natural, organic and environmentally friendly—just make sure you have a massage cream that fits the bill, as well as linens, candles and other details that align with the theme. This marketing method relies on having or purchasing a product that stands out and lends itself to creative ideas, such as being a focal point in new sessions or themes that add value to your services. Remember, any time you are able to create a new kind of service, especially one that seems somewhat unique, you have an opportunity to market your practice.